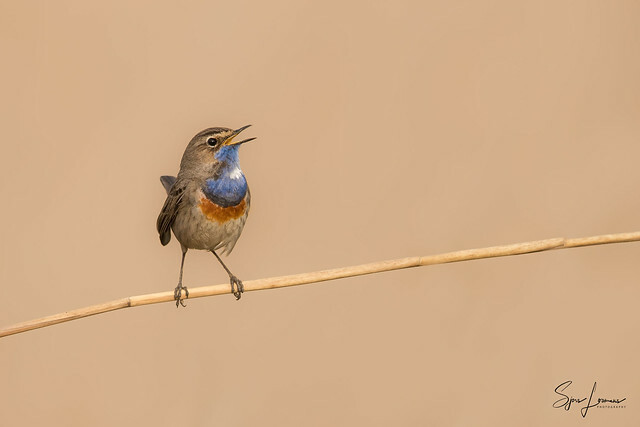 Blauwborst / Bluethroat 28914 | Flickr - Photo Sharing! miesvanberkum, ronaldort1311, and 993 other people added this photo to their favorites. A very pretty bird and photograph, congrats on being explored. Appreciated in Illuminations in the Wild. This is an OUTSTANDING BIRD photograph !! !